Highly motivated buyers have quickly snapped up more than 70% of the luxury homes on offer in the first sales release at Tide Residences Maroochydore. 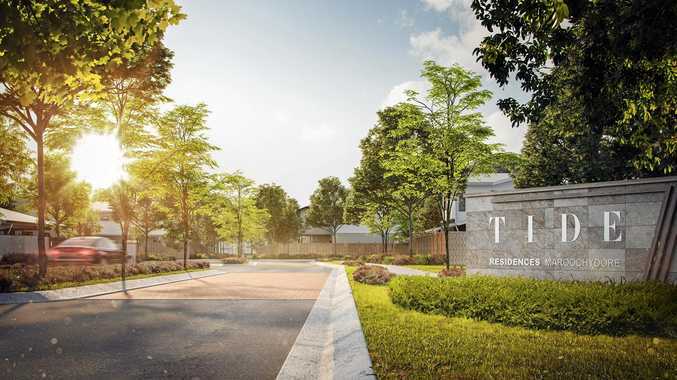 Stage One of Dennis Family Corporation's newest boutique development on the Sunshine Coast hit the market in mid-May with an initial offering of thirty townhomes. Many of the visitors to the sales office on launch day had already registered their interest in the project online at www.tideresidences.com.au. 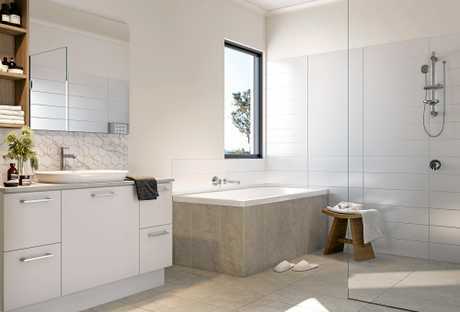 Set 100 metres back from the Maroochy riverfront on a private eight-hectare site, Tide Residences Maroochydore has been designed to appeal to a wide range of buyers with a total of 169 three and four bedroom townhomes planned for the project. The opportunity to live in a leafy environment that is a short stroll to the river and just four kilometres from the city's re-energised centre has attracted local and interstate buyers, according to company director, Grant Dennis. "At Dennis Family Corporation, we aim to create desirable community environments by adhering to very high standards of design and construction," Mr Dennis said. 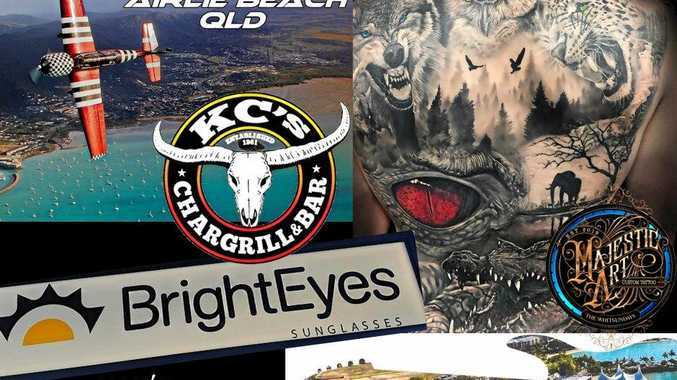 "In this particular instance, our architects and interior designers have taken inspiration from the precinct's visual connection with the river and ocean to create contemporary, open plan interiors that make the most of Maroochydore's fabulous climate." "The landscape architects have followed through with a complementary scheme that combines plenty of open space with resort style facilities in a leafy setting." Civil works at Tide Residences are under way and construction of the first townhomes is scheduled to commence in August this year. 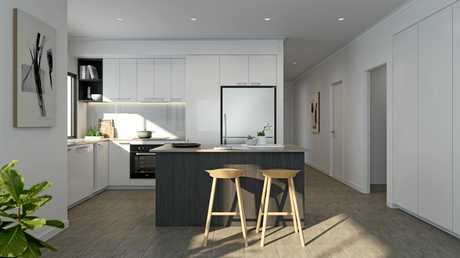 "We are thrilled by the positive local interest in Tide Residences Maroochydore as it indicates to us that we have hit the mark with the quality and style of the development," Mr Dennis concluded.